Since 1942, OrHIMA has been committed to quality healthcare through quality information. 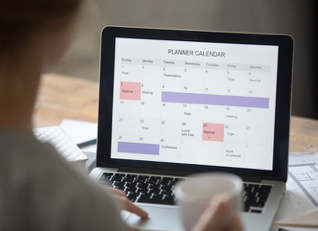 The Oregon Health Information Management Association (OrHIMA) is a community of healthcare professionals engaged in collecting, maintaining, and protecting the privacy of health information. 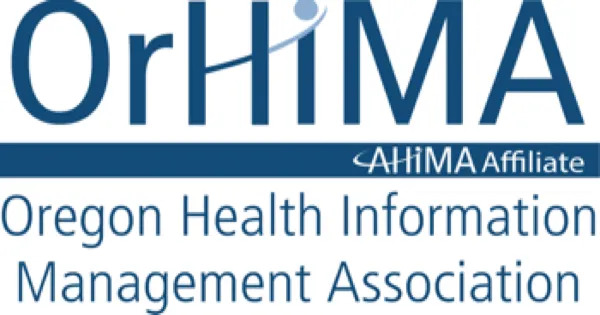 OrHIMA is a component state association of the American Health Information Management Association (AHIMA). 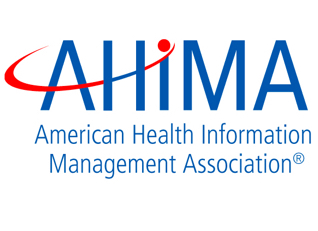 AHIMA is the premier association of health information management (HIM) professionals worldwide. Serving 52 affiliated component state associations and more than 103,000 health information professionals, it is recognized as the leading source of “HIM knowledge,” a respected authority for rigorous professional education and training. To join OrHIMA, you must be a member of AHIMA and designate Oregon as your state association. 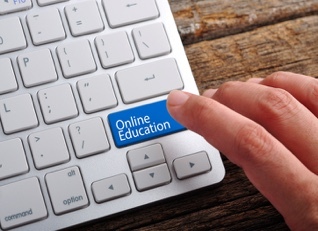 Learn more about AHIMA membership and join today! The value that our volunteers bring to OrHIMA is unmeasurable. Volunteers help in many ways through informal and formal roles. The OrHIMA Board of Directors encourages members and non-members to serve at the level they feel comfortable. There are many opportunities from event setup, social media engagement to serving on a committee or serving as president! Complete this short form to get started!